Made from high density polyurethane - light, tough and much easier to install than plaster. Precise patterns and structure, with exceptional resistance to breaking and shocks. The acrylic primer assures optimal adhesion of the finishing coat, can be painted with any interior paint. Fix with gripfill solvent free 39773 . 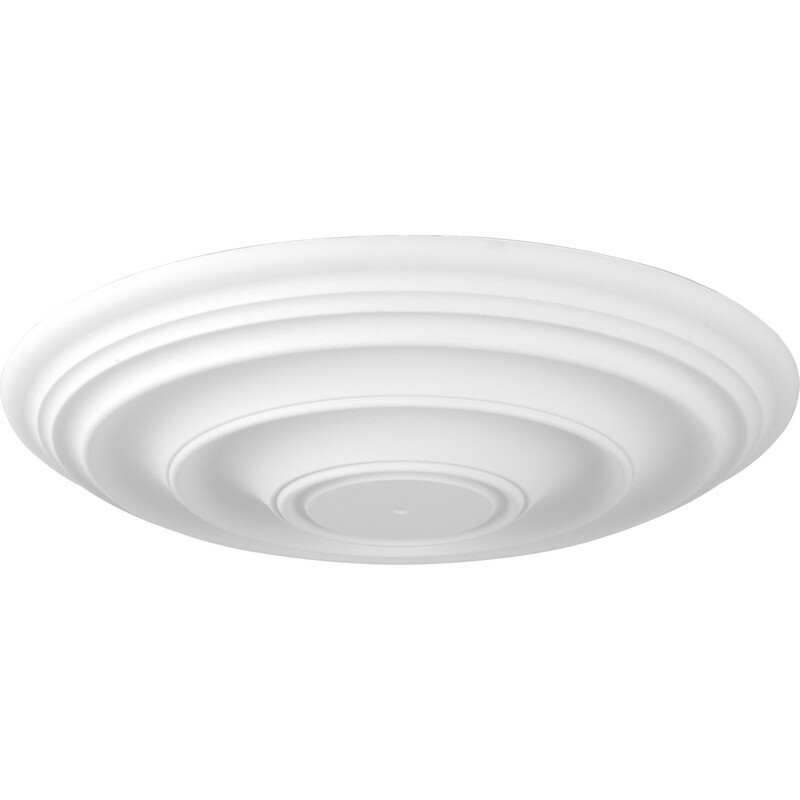 Classic Ceiling Centre 40cm (15.5") is rated 4.9 out of 5 by 12. Rated 5 out of 5 by Mardy1878 from Nice design Incredibly light. Drill your hole and fix using grip. Looks good. Rated 5 out of 5 by Anonymous from Excellent quality Wanted plaster however bought this and thought if it wasn’t that good would put in a bedroom! It is superb, looks the part and you cannot tell what it’s made from when up! One coat of satin wood and finished. Really happy with it! Rated 5 out of 5 by SGPP from First class ceiling rose Easy to fit and looks great. Best price and quality around, very satisfied with my purchase. Rated 5 out of 5 by Dumbunny from Better than expected. I bought this to replace an awful Victorian patterned light polystyrene foam thing that didn't suit the décor at all. This unit is rigid and relatively light, as good as any plaster unit, but cheaper. Rated 5 out of 5 by Lordy from Great product This a great product that is easy to put up! The service from toolstation was excellent and quick delivery.